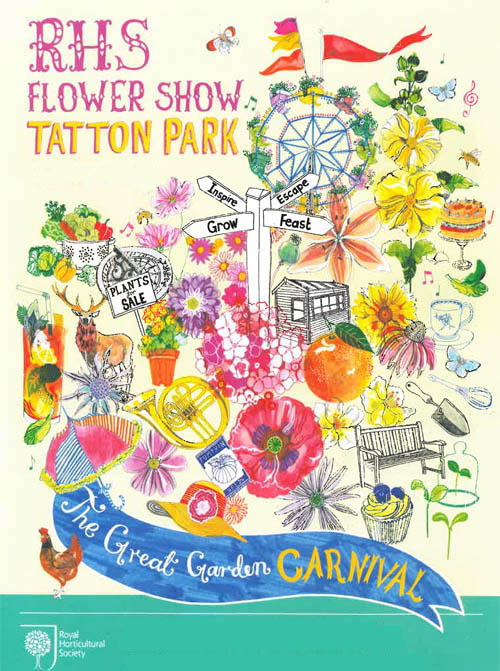 Set in the height of the summer in the grounds of one of Britain's most historic estates, the RHS Flower Show Tatton Park is a stunning blend of inspirational gardening with all the magnificence and grandeur of a garden party. 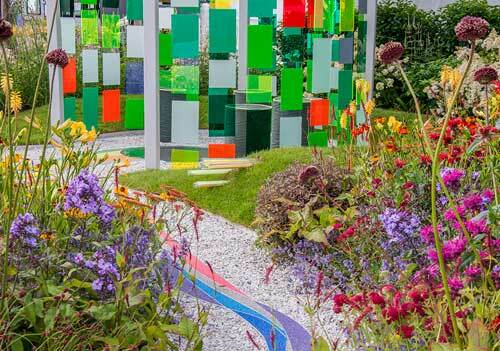 Spectacular floral displays mix with cutting edge garden design from some of the country's finest young talent. A celebration of everything "grow your own" goes hand in hand with stylish shopping and the elegance of Ladies Day. Add to that live music, fine food and entertainment and you've a recipe for a unique summer's day out for all to enjoy. Ladies’ Day is the perfect excuse for visitors to dress in their most stylish outfits and indulge in the special programme on offer.